We perform C&V and Appraisal Surveys for owners and buyers, for lenders to establish loan to value ratios and for insurance underwriters to establish underwriting conditions. We provide support to marine insurance claim handlers and adjusters. We are Florida licensed adjusters and accredited surveyors. We represent both domestic and international insurance underwriters. 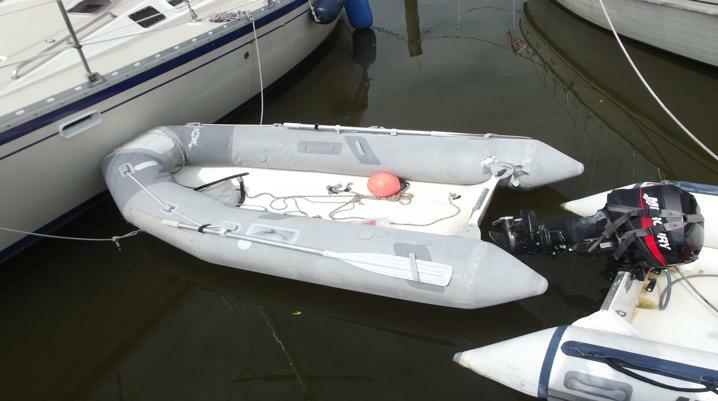 We work as consultants with legal counsel in admiralty and marine general liability matters. Our team provides documentation and experience to support counsel's case and if necessary, serve as expert trial witnesses. 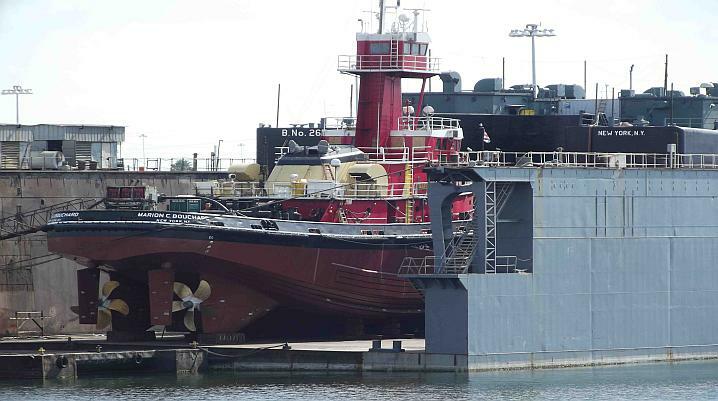 Nautical Service Technologies, Inc. is a full service and diversified marine surveying firm. We represent private individuals, commercial shipping and fisheries, insurance carriers (both domestic and international), marine manufacturers and admiralty counsel. We are based in southwest Florida and service the Florida peninsula, the Caribbean islands and the Panama canal zone. Nautical Service Technologies (NST) was established in Naples, Florida in 1987. 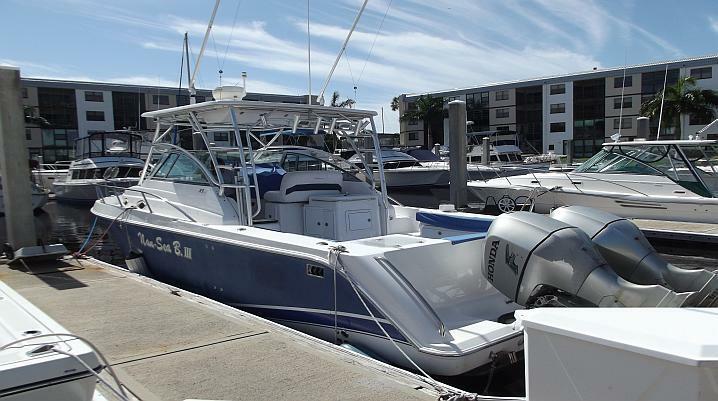 In 1999 we incorporated and consolidated our offices in Estero Florida in order to be centrally located between the major boating communities of south Florida. We have developed a wide network of marine service providers and our contacts include towing and salvage companies, diver services, shipyards, marine mechanical specialists, marine electronics experts, forensic laboratories and chandlers. Our survey reports are guaranteed to be accepted by domestic & international lending institutions and insurance carriers. 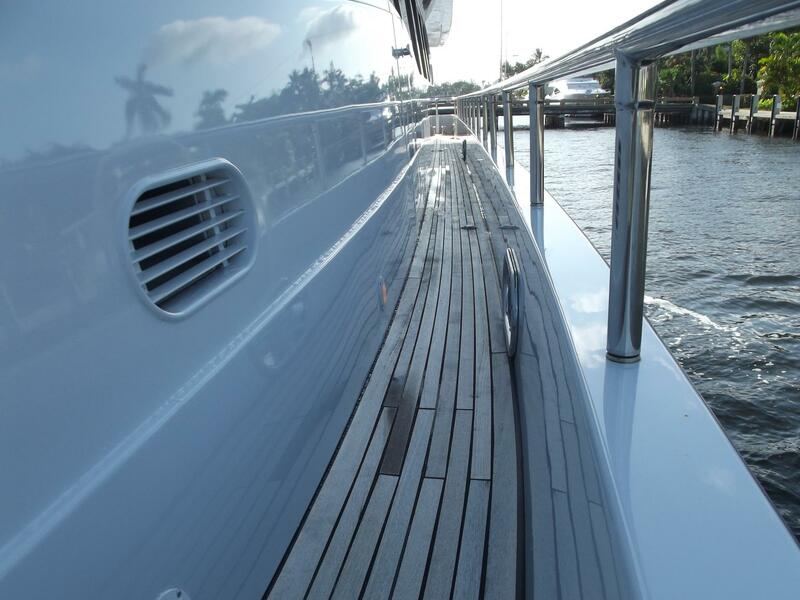 We base our surveys on the industry standards established by the American Boat & Yacht Counsil, the National Fire Protection Association and the regulations of the United States Coast Guard. © Copyright 2017-18 Nautical Service Technologies Inc. - All rights reserved.